The next day brings us to the island of Lanai. Purchased by James Dole in 1922 for $1.1 million dollars, Lanai sold 70% of the world’s pineapple crop at its peak. 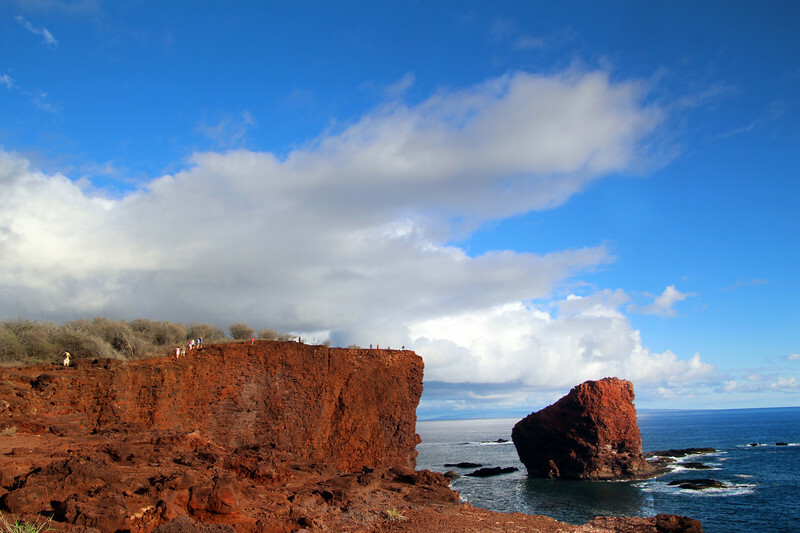 The day’s activities include snorkeling at Shark Tooth Rock, a tour to the town of Lanai (past former pineapple fields) and a visit to the Lanai Cultural & Heritage Museum. Lanai’s picturesque town is filled with charming boutiques, art galleries, and stores selling hand-made jewelry, clothing, and other items. An afternoon hike up the Puu Pehe trail leads us to unforgettable visits over the fabled “Sweetheart Rock.” A majestic full moon delights us as we sip cocktails on the upper deck of the Safari Explorer for the perfect end of a perfect day.